Hi! 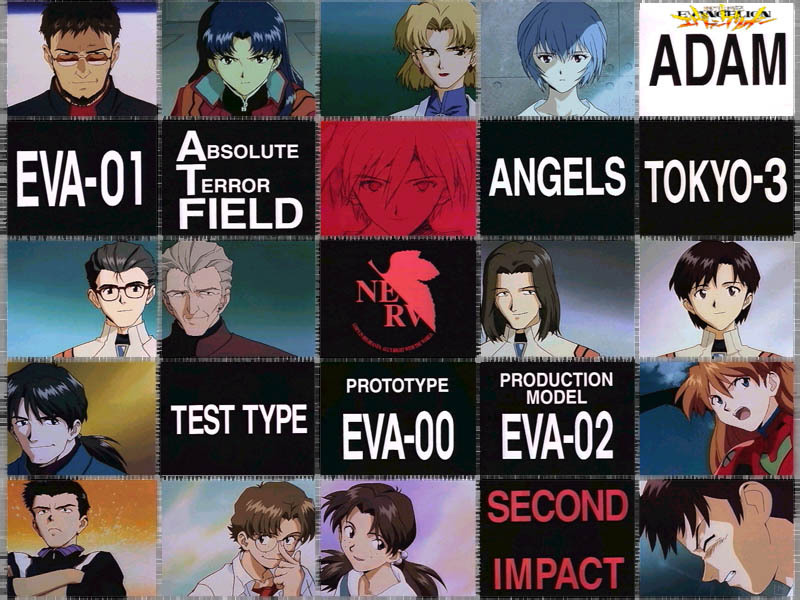 Here I got some info of the characters, but until now, I just have four (The three children and Misato Katsuragi)... Can you send me some info of the other characters? Well, if you are not too busy... Because I am, and I really want to put some more info, but I don´t have too much time (I got a little one week vacation, but it´s just one week, and I also have a lot of homework. Anywayz, I´ll try to put some more info here, so check out my page, maybe you will see some more updates ^_^... Enjoy it! Well, here they are. You will see more, come back soon, I like your visit on my page ^_^. Wanna go to the index? Click HERE!